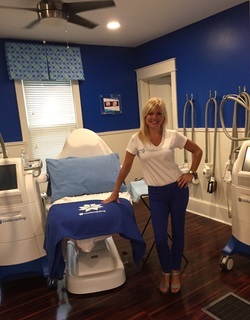 Dr. Melissa Sheldon opened Beautiful Beginnings more than 10 years ago after witnessing the positive difference laser skincare made in her patients' lives. She realized the results of many procedures were so much more than cosmetic, improving not just the look and feel of her patient's skin but also enhancing their confidence and self-image. About the same time, more and more of Dr. Sheldon's patients began seeking her medical expertise for weight-loss assistance and health problems related to weight. In keeping with her personal and professional goal to encourage total health, Dr. Sheldon began the search for a weight-loss protocol that she could believe in and whole-heartedly prescribe for her patients. Today, many of Dr. Sheldon's patients are enjoying great success following the Ideal Protein protocol. With the addition of Coolsculpting, Dr Sheldon has given her patients another option towards their goal of permanent weight loss. Coolsculpting has given patients back their confidence in clothes, helped them achieve their ultimate goal in problem areas, and expedited their weight loss in certain areas. Dr. Sheldon continues to practice family medicine and is dedicated to helping her patients achieve their health goals. Dr. Sheldon is a board certified practitioner of family medicine. She grew up in New Jersey and is a graduate of Rutgers University and the University of Medicine and Dentistry of New Jersey. 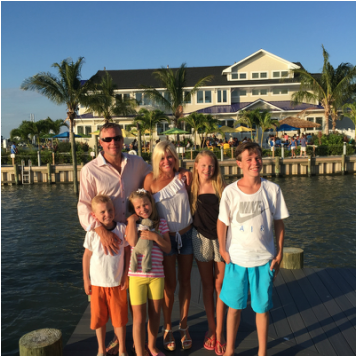 Dr. Sheldon currently lives with her husband and four children in Haddon Heights. She is active in the community, an avid runner and a true-believer that optimal health is achievable for all.